Using topical creams and products may help ward off signs of aging in your skin, but those aren’t the only way to healthy skin. 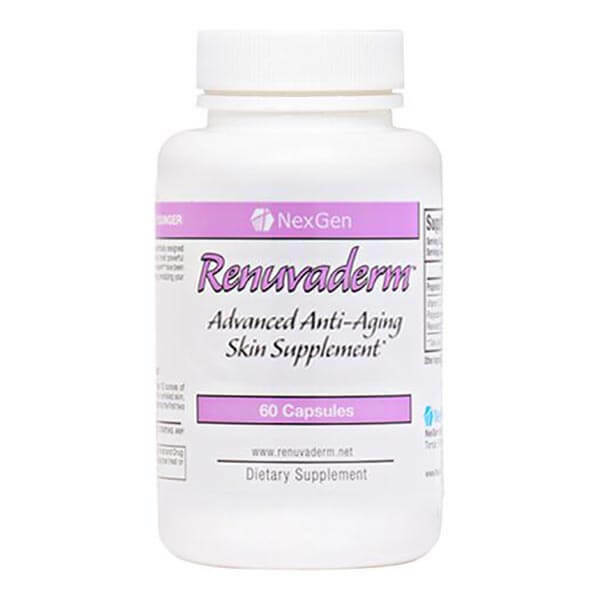 If you’re looking for a more youthful and replenishing look for your skin, you need to try a supplement to smooth your skin and reduce wrinkles. Traditionally, topical products have been the only method way to youthful skin, but new discoveries and advanced technologies have revealed new ways to combat signs of aging. Truly having healthy skin is comprised of a number of factors: eating healthy, exercising regularly, and staying hydrated. PhytoDerm can be added into your beauty regimen very simply as a tool for healthy, youthful skin. 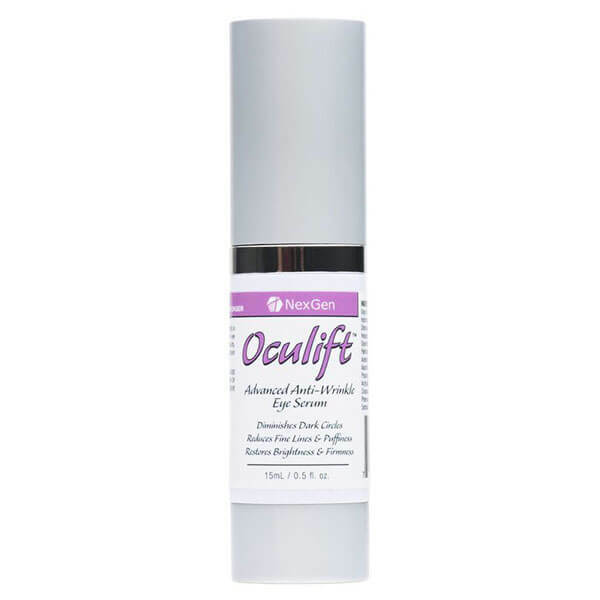 Hydration is essential to youthful skin and PhytoDerm hydrates skin on a cellular level. 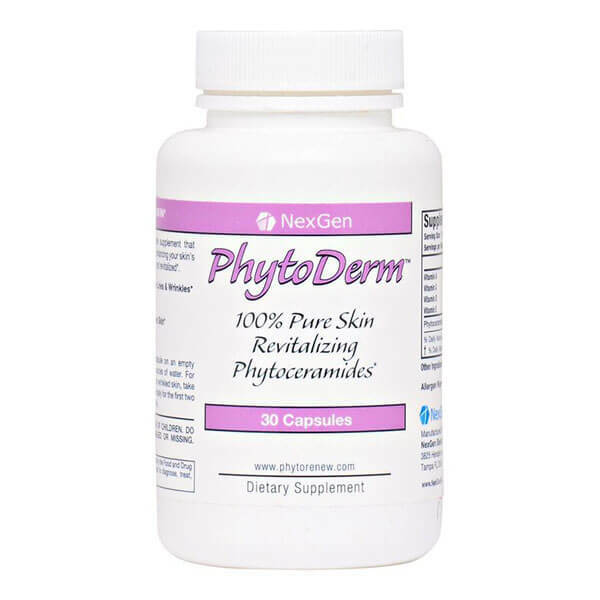 The ingredients in Phytoderm include peptides that help reduce fine lines and wrinkles, promote collagen production, add skin firmness, and replenish vitamins and antioxidants. Clinical Studies prove that Phytoderm’s powerful ingredients begin working instantly, and combine to synergistically and strategically target what leading dermatologists and scientific researchers describe as the major factors leading to wrinkles and aging in skin. PhytoDerm is scientifically proven to enhance elastin formula, a face firming peptide proven to reduce the appearance of wrinkles. 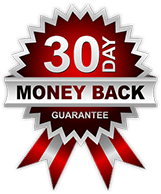 And PhytoDerm is proven to turn back the effects of the aging process at the cellular level from the inside out, changing the face of beauty skin care products forever. Try Phytoderm today and turn back the clock on aging skin!